Classes & Workshops: In June 2015 the Boston Comics Roundtable began a new project, in collaboration with Whatever Floats Your Boat Studios (media artist Heide Solbrig). Our new studio space, ‘The Boston Comics Workspace’ is located near Inman Square in Somerville’s Taza Chocolate Factory building on 561 Windsor Street, Studio 306A. In this new studio space we are building a comics community center, encouraging creativity and art production in Boston. 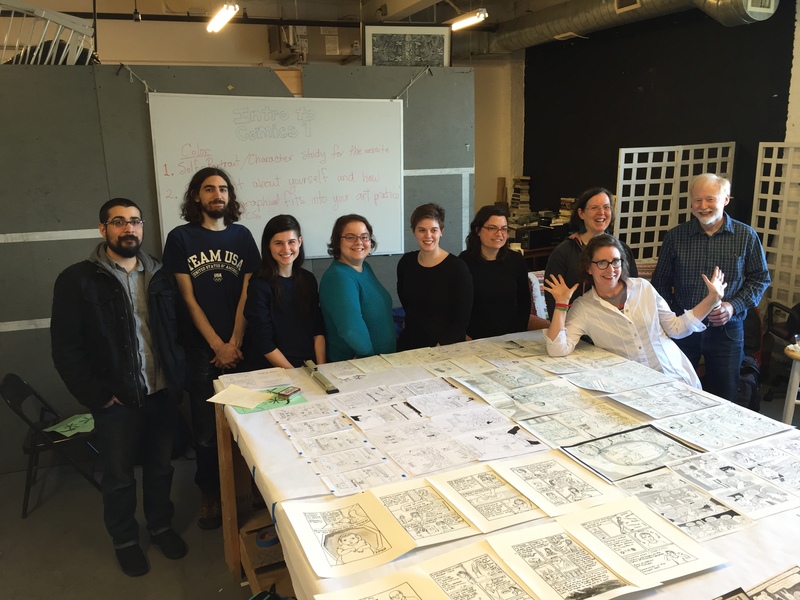 Comics Classes at the Boston Comics Workspace. In June 2015, the Boston Comics Roundtable began a new project in collaboration with Whatever Floats Your Boat Studios (media artist Heide Solbrig). launching a new studio space, The Boston Comics Workspace, located near Inman Square in Somerville’s Taza Chocolate Factory building (561 Windsor Street, Studio 306A, Somerville, MA 02143). In this space, we are building a comics community center, encouraging creativity and art production in Boston and would like to invite you to join us. This summer we will offer courses for comics enthusiasts, 14 and older, with artists/instructors from the Boston area, as well as guest lectures and visiting artists. 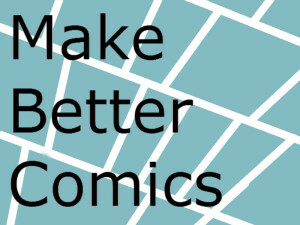 These courses are great ways to start making comics, continue a practice that you have begun on your own, or get back into comics creation after a while away. Our first classes began in September—and they were met with great enthusiasm. Come check us out, at the Boston Comics Workspace!!! Drawing with Ink for Comic Artists and Illustrators. This course 4-week course will focus on inking techniques, including brush strokes, hatching, the basics of how to create depth, form and shadow. The class will be split into two portions: The first two weeks would be about learning the basics, and doing detailed rendered drawings from photographs and from life. The second two weeks would be dedicated to imaginative drawing, and built up from what is learned in the first two. Students will have done 4 finished drawings by the end of the sessions. This course will be for those who have some experience with drawing in either pencils or ink and are hoping to expand their skills. Jerel Dye is one of Boston’s great local talents! Don’t miss this special and affordable opportunity!! Jerel Dye is a cartoonist, illustrator, and artist living and working in the Boston area. He has several self-published mini-comics and has stories in anthologies like Inbound, Minimum Paige, Hellbound, and the upcoming Little Nemo tribute Dream Another Dream. In 2012, he received a MICE comics grant for his mini-comic From the Clouds. Jerel also teaches courses in drawing, cartooning and comics at the Eliot School in Jamaica Plain, Massachusetts. 4 week course: $120.00 + $15. Materials fee. Learn the Language of Film for Making Comics!!! Hollywood has recently become wall-to-wall comic storylines, and there’s no doubt that the two mediums — comics and films — have a lot in common. This short class (6 weeks) will examine the formal commonalities of co mics and filmmaking, look at adaptations, framing and shot design, the 180 degree rule, lighting, art design and mis-en-scene, asking how we as comics artists can use the language of film to strengthen the specific genre of comic storytelling. We will look both at how film use storyboarding (essentially comics) to structure films, while comics borrow liberally from the pacing and styles of filmmaking. We will also ask how film and movies intersect online, in transmedia and cross-platform productions, and how as comics artists we can learn from filmmakers to work internet strategies into our comics distribution strategies. Chicken or egg, Comics and Film are interdependent forms and comics artists can learn a lot about making comics by learning about film form. 6 week course: $150.00 + $15. Materials fee. Graphic Storytelling and the Comics. Students will learn the fundamentals of cartooning and various approaches to visual storytelling by looking at the work of published cartoonists. 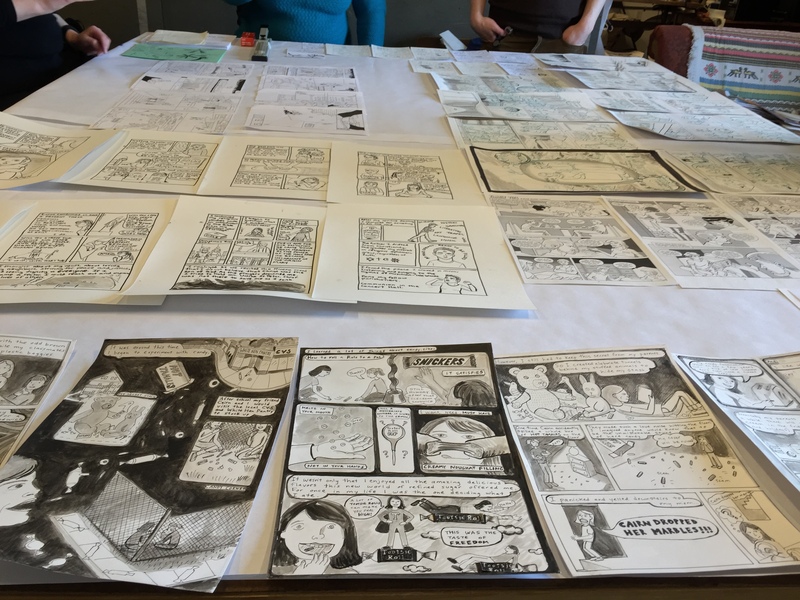 Each student will be given the tools to develop their own narratives and begin to establish their own visual style, which they can carry into further comics projects. By the end of the course, each student will have a working knowledge of character creation, page layout, and visual storytelling. Heide Solbrig is the author of The Dandelion King, a graphic memoir of divorce in the 1970’s. She is a film & communications scholar as well as graphic and media artist. Heide is the founder of the Boston Comics Workspace in collaboration with Boston Comics Roundtable and received a Somerville Arts Grant in 2016. She has taught media art, film and communication at Wheaton College, Emerson, Bentley, UCSD and SFSU. 8 week course: $185.00 + $15. Materials fee. 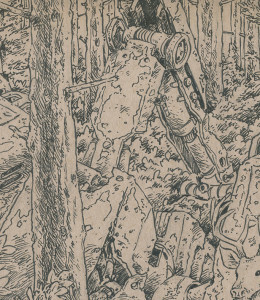 This 8-week comics writing course focuses on the nuts and bolts skills used to write comics. Each session will be divided into THEORY, EXERCISE, and PRACTICE segments. Earlier sessions will lean heavily on theory. As the course progresses, sessions will lean heavily on theory. As the course progresses, sessions will focus more and more on participant generated work. This course is geared toward individuals who are interested in developing and improving comic and graphic novel writing skills. Each participant will leave the course with a completed comic script. Josh Dahl is a writer, editor and educator with more than a decade of experience teaching in the public school system as well as online. He is the founder of makebettercomics.com and the writer of Rapid City Comics.